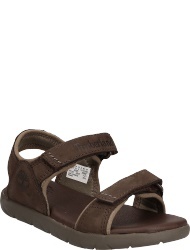 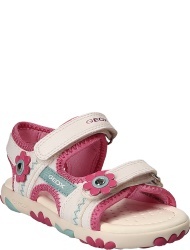 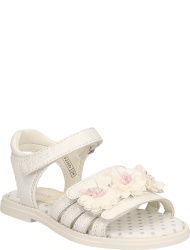 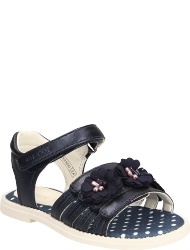 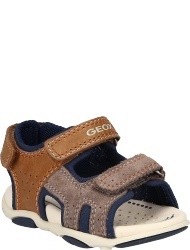 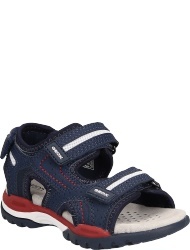 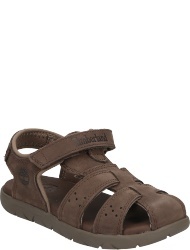 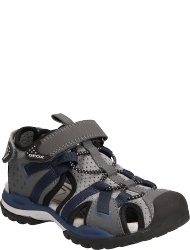 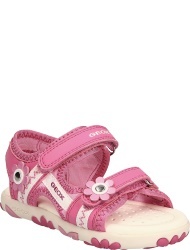 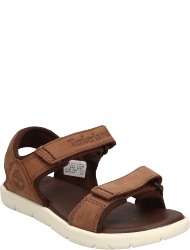 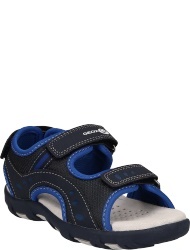 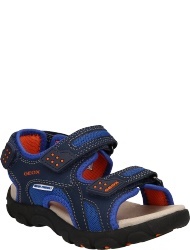 For boys as well as girls airy sandals are an ideal companion for warm days. 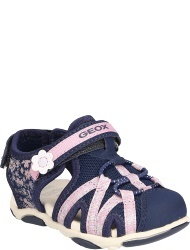 Many manufacturers are presenting colorful children's shoes in their exciting collection this year, so that no wish should stay unfulfilled. 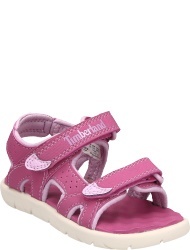 Whether you are using durable trekking sandals, light slippers or toe separators, the most important factor is the high quality and flawless manufacturing, which will make your child will feel comfortable all day long. 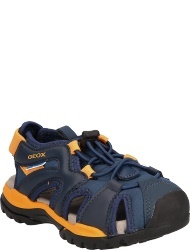 Essential for a firm underfoot is a good profile sole made of rubber with which your child can walk on rough terrain without any problems. 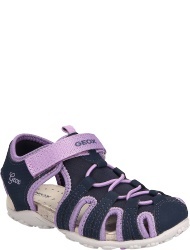 At the same time good soles are flexible and offer a high freedom of movement. 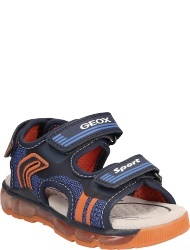 Equally important is a padded foot bed, which optimally adjusts itself to the individual shape of the foot and offers a high comfort. 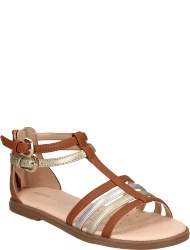 Here elegant leathers, but also selected textiles or synthetic materials are used. 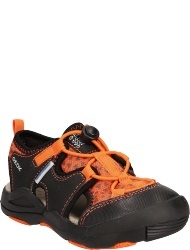 All these materials are breathable and guarantee that moisture is transported to the outside in an instance. 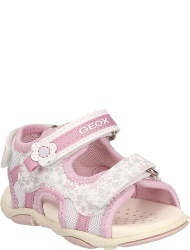 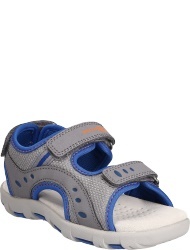 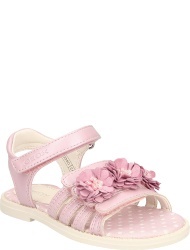 Most of the children's sandals can be easily closed with Velcro straps, but also models with laces or zips are available. 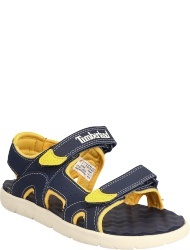 The most important thing is that the upper material is durable and abrasion proof. 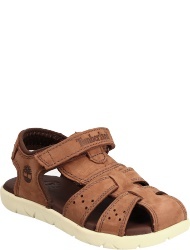 These requirements, which are guaranteed by materials like leather or firm textiles, make it easy to wear these shoes not only for a whole summer, but also for a longer period of time. 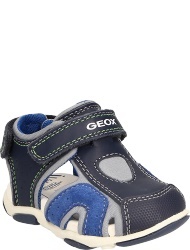 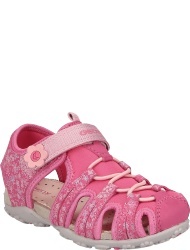 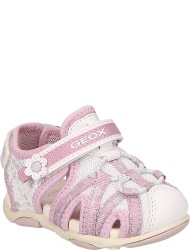 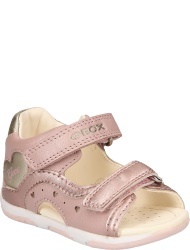 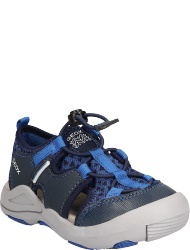 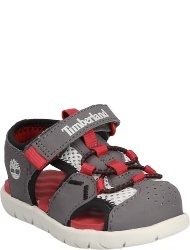 Tear-resistant and double stitched seams will guarantee that the shoes are not harmed during playing and romping.